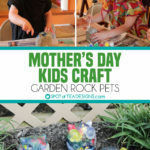 As one who’s been really into craft projects since I was a kid, worked for several craft companies professionally as an adult and who still finds time to squeeze in a handmade craft whenever I can, my kids were bound to be into arts and crafts at a young age. Both have been doing little creative things since they were about 5 months old and I don’t see their love of handmade creations going away any time soon! 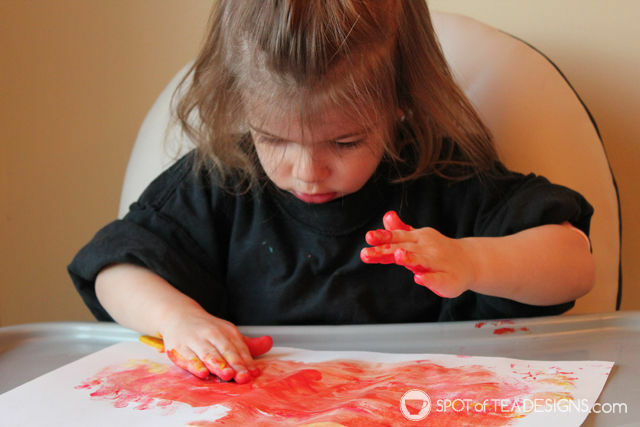 Finger paint – This is probably our number one favorite art supply as both my girls have been enjoying finger paint crafts since they could sit up! You can never have enough of this and an assortment of colors are always welcomed! 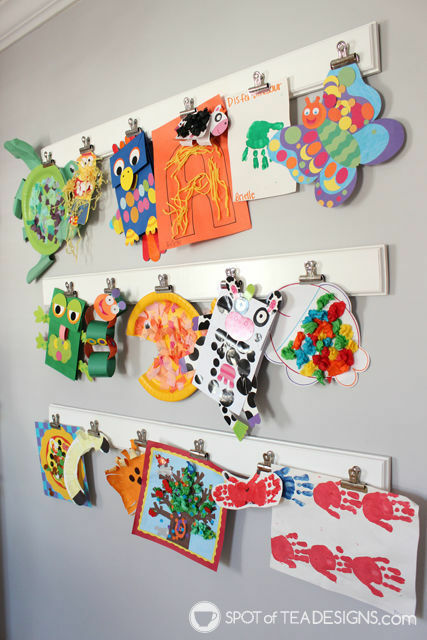 Check out all the fun fingerpaint crafts we’ve done, many of which look like a complete mess during the creation, but are turned into something beautiful! 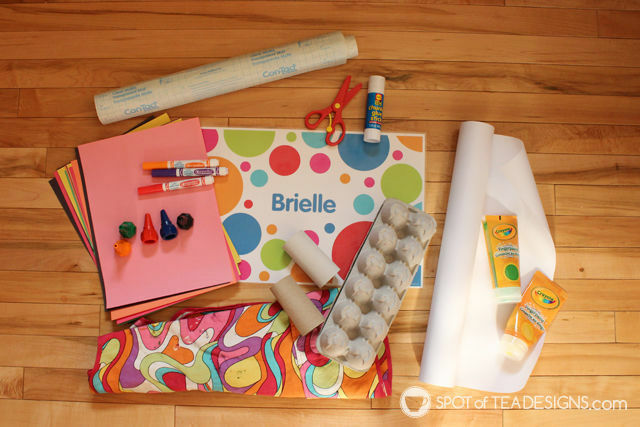 Blank Basics / Recycled Bases – This is an ever growing category but these are the types of things we are currently recycling for crafts: cardboard paper tubes, boxes, egg cartons, and oatmeal containers. There are other items, like doilies, cupcake liners, and coffee filters which I’ve purchased on the heap and used for kids crafts. Contact Paper or adhesive liner (as it’s technically called) – That brings me to my next material item! 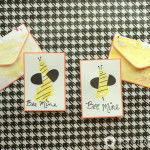 This is one item that isn’t found in the craft aisle but a medium very much enjoyed by my hands-on crafters. 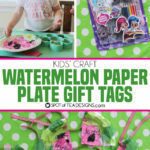 We started contact paper crafts as a tactile experience to create large scale masterpieces and it later became one that helped create sticky recognizable creations, like these paper plate watermelons. 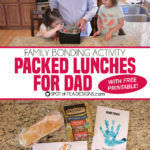 You can find it in the closet/kitchen area of stores like Walmart, or get it here on Amazon. 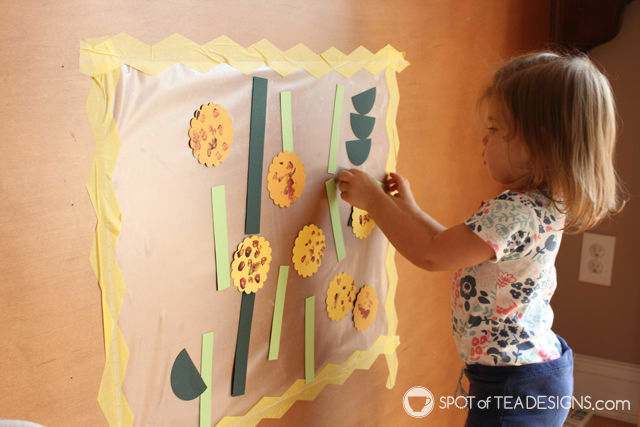 Check out all our contact paper activities! 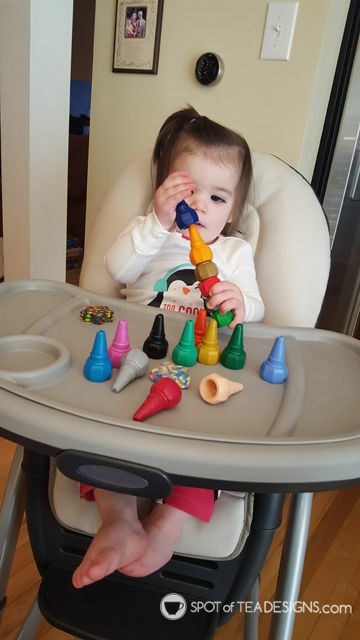 Crayons – I started both my girls with stackable finger crayons which are both fun to play with and to use to learn the concept of coloring. Once Brielle was a little older and had more fine motor skills to hold a crayon, we moved over to good old regular crayons! Tip: Keep all those little pieces that break. You can melt them together to make a fun mixed crayon. I haven’t made one myself but have the broken crayon collection started for this purpose down the road! 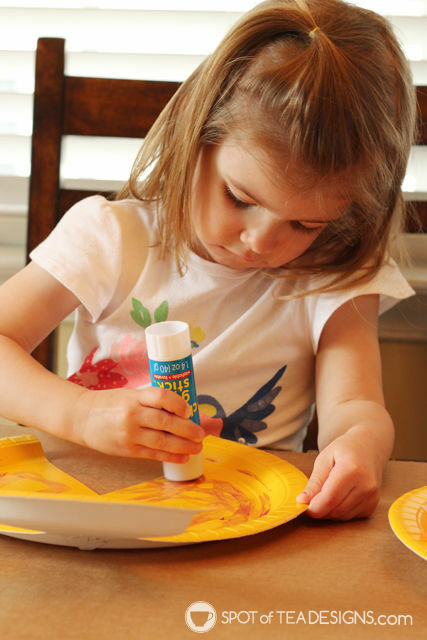 Washable markers – Note: not all markers are created equal! I only wanted markers that were labeled as washable (or in our case “ULTRA Clean” Washable) to make sure they got out of clothes in case of accidents. I also like how easily washable these are from their hands are you know they are bound to get them elsewhere! 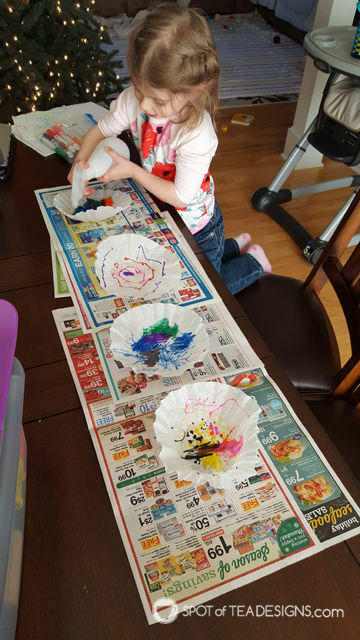 We used them for a fun coffee filter craft recently that involved a mini spray bottle! Smock – In the beginning both the girls wore an old t-shirt of mine that I turned inside out for crafting purposes. For a birthday, our good friend Jamie gifted Brielle this colorful smock that ties in the back and is now her go to cover-up to wear then getting messy. Easel – The girls received this easel for their 3rd/1st birthday but honestly it’s mostly been used by Brielle the 3rd year old thus far. I do like that it has two sides, both with clips to hold papers and plan to do lots of “stand up painting” as Brielle calls it, when Hailey’s older. 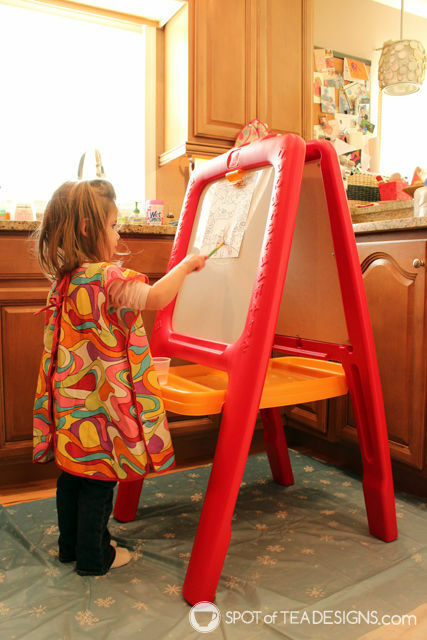 Tip: When doing easel painting with toddlers, put a plastic table cloth underneath and have them don their smock if you’re worried about splatter. Laminated Placemat – We’ve crafted on the kitchen table, the floor and now even the mini kids table and each time I, of course, want to protect the surface! For large scale projects I tend to turn to newspaper but for seated crafts, we’re now focused on our laminated placemats that are used for crafting. I got these from WholesalepartySupplies.com (of which I am a content contributor) and love that they are sturdy and easily cleaned if they get something on them. 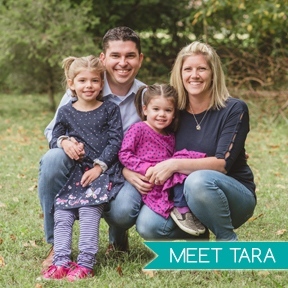 Each is personalized with their name so there is no fighting when it comes to craft time! 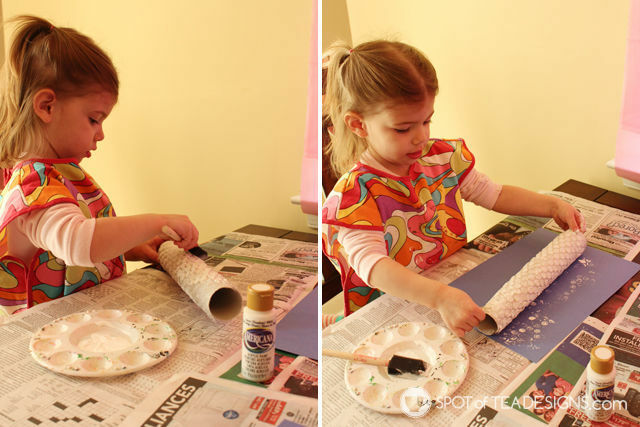 Jumbo Glue Sticks – We love these glue sticks as they are large and easy for a toddler to hold, but also go on purple and dry clear. The purple color helps them understand where it’s been applied, especially when they’re sticking something else, like tissue paper, on top of the glued surface. 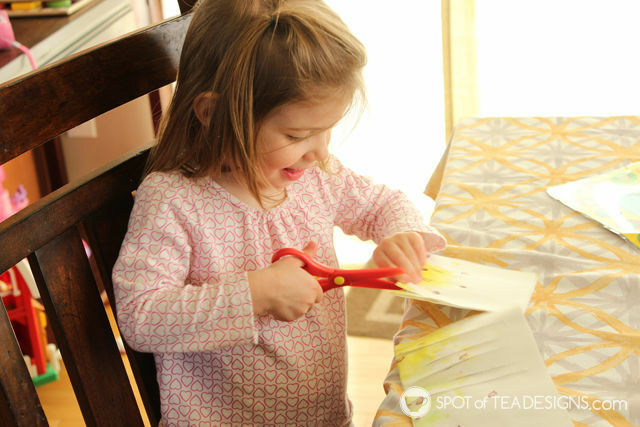 Scissors – At 2 she started to get interested and excited about cutting activities. Besides craft activities, she also enjoys basic scissor practice. I save heavy weight junk mail postcards for her and drew lines on it in Sharpie marker to let her go to town practicing straight line cutting and curved shapes with these scissors. These ones are great as they are safe and don’t cut things they shouldn’t, like hair or skin. We also use them often for playdoh! Once she got the hang of scissor work, I also got her a metal tip pair that she can only use with complete supervision! 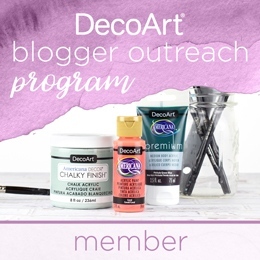 Craft Kits – And when I don’t have the energy or need to design a craft project from scratch, we turn to our beloved craft kits. 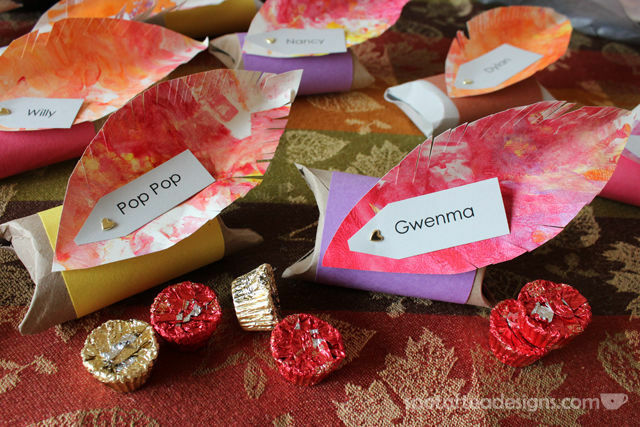 Our favorites are those which contain individually bagged craft projects that you can take out and create one by one. It makes the kit last longer, without anything drying out. I highly recommend Ready, Set Cut, Ready Set Paste and My Giant Busy Box. 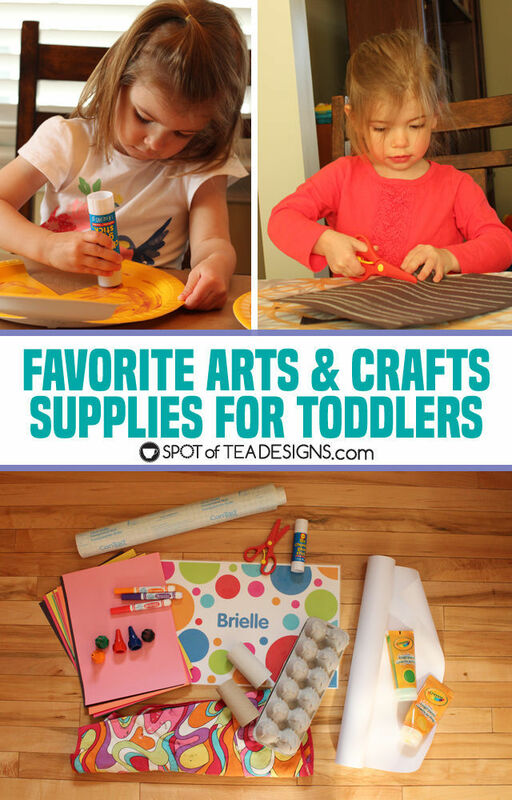 What other arts and crafts supplies should I be trying out with my girls? Leave me a comment on fun things we need to check out!